The authors' unique approach to public speaking as an everyday communication event helps the reader learn to speak effectively to positive (supportive), neutral (indifferent or apathetic), and negative (hostile) audiences. This unique approach to public speaking helps the reader learn to evaluate the speaking situation and then to apply strategies for devising and delivering effective presentations. 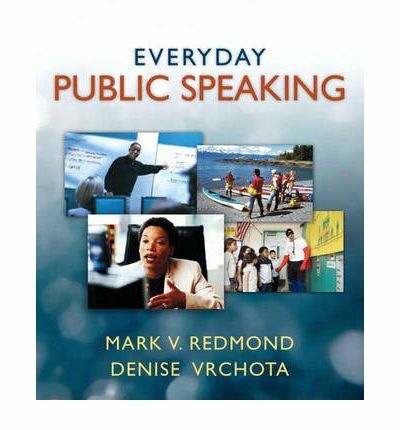 The focus of Everyday Public Speaking is on learning to speak effectively in the various types of situations that the reader will face everyday in their personal and professional lives. Strategies are taught that will help the reader tailor their presentations to their audience based on the different needs of three audience types. Speaking examples, many illustrated by video clips, illustrate the concepts.